As the world welcomed the New Year or prepared for their New Years Eve celebrations, News Corp. CEO Rupert Murdoch decided not only would he make himself more accessible to the public, he would create himself a Twitter account. You would be forgiven for thinking that Murdoch’s account, @rupertmurdoch, was a fake account; it has the default Twitter icon and the eight posted tweets on his account are ‘different’, to say the least. 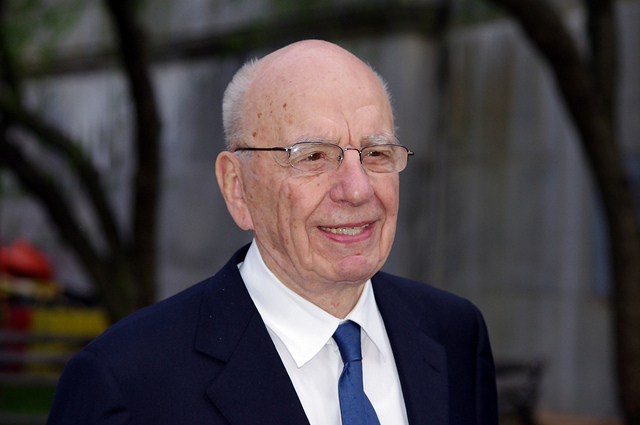 With his own voice, in his own way, @RupertMurdoch is now on Twitter. You can keep up with the public response, here. Murdoch’s first tweets are certainly a mixed bag. One talks about the “interesting but fair” Steve Jobs biography, another references his time spent with his daughters “uboating” and he even goes as far to recommend George Clooney for an Oscar. With his tweets already reaching 13,000+ followers, the News Corp. boss has already captured the attention of many users. Whether the account will be used as an attempt to win back favour with Twitter users or whether his advisors are utilising the account to test how the service will work for him, remains to be seen. It’s only his first day on Twitter but we can expect his follower base to expand exponentially in the coming days, as many users try as hard as they can to hack his password.